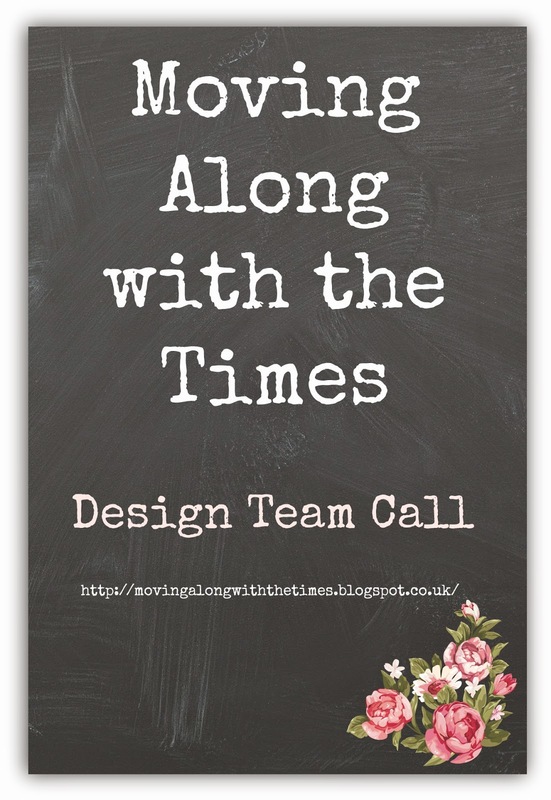 There is still time to join our DT Call. 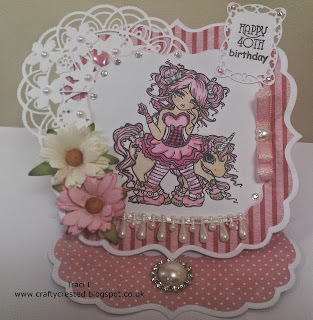 For more Details Pop over to the post HERE! It's great to be back after my little adventure in Israel. As I am your hostess this week, I thought a sketch would be nice. 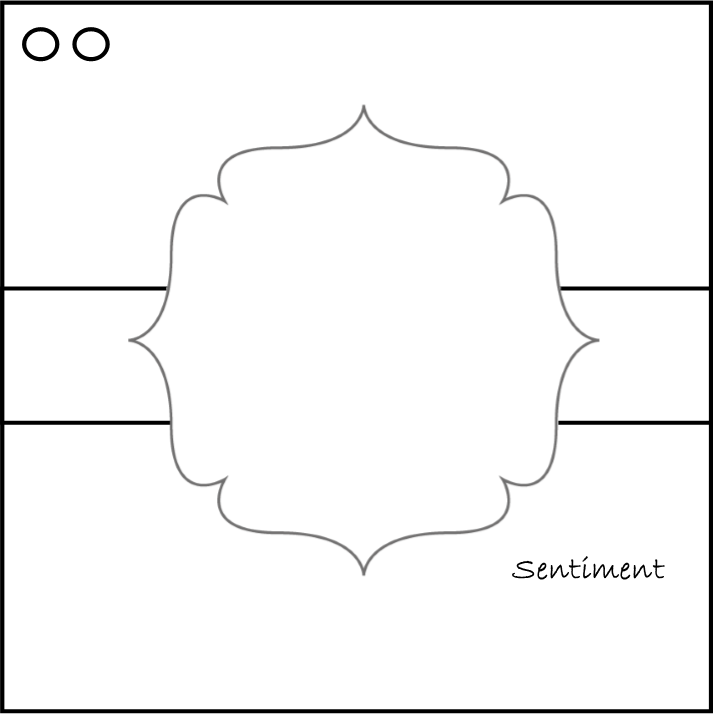 You can rotate the sketch if you want to. 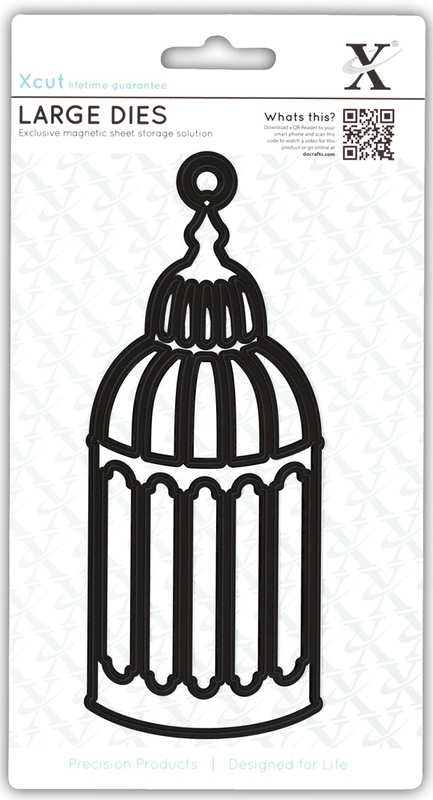 And this week, I have a prize for the winner (I have been clearing out my NBUS) - so the prize is this wonderful birdcage die by xcut that I have NEVER used! You have until Wednesday 4th February at 20:00 UTC to post your fabulous creation. Before we go we have a Design Team Call on going just now. If you are interested please pop over to the following post HERE for details. 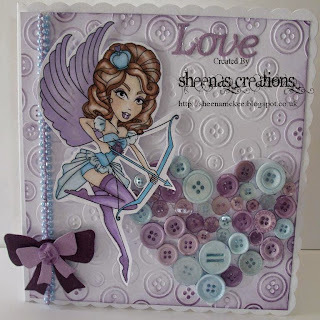 Good evening Debs here with my Top 3 from last week's Button It!!! challenge. Thank you for all your lovely entries - it seems you all love your buttons and found lots of ways to use them in your wonderful projects. 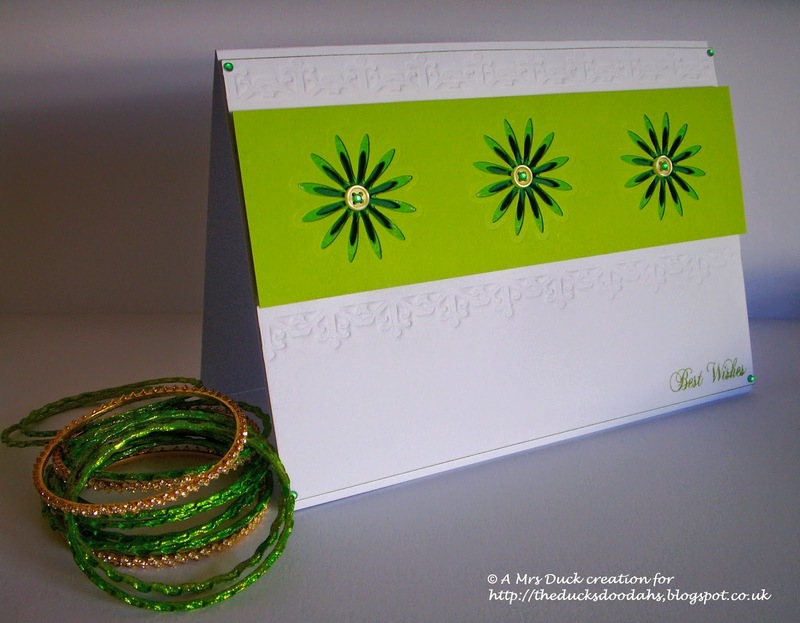 Well done ladies, feel free to grab your Top 3 blinkie from our sidebar and display proudly on your blog. Thank you so much to everyone for playing along with us last week. Hope you can join us all again this week - the lovely Claire will be back tomorrow with all the details of the new challenge. Just click on the image below for full details. Labels: Top 3 - Button It!! Remember we have a DT Call just now. For more Details Pop over to the post HERE! We are looking for some New Design Team Members. If you would like to join our Friendly team can you say YES to the Questions Below?????? Can you work well in a Team? Can you make a Card/Project once a fortnight for the challenge? Can you Comment on a set amount of entries every fortnight? If you are interested email me (Hazel) at didosdesigns@yahoo.com with Design Team Call in the Subject Line. In your email can you show me 1 of your favorite makes, your blog address and WHY we should pick you to be in the Team. The DT Call is open until 2nd February 2015. We will let everyone know if they have been successful by 5th Feb.
Scroll Down for this weeks Challenge. 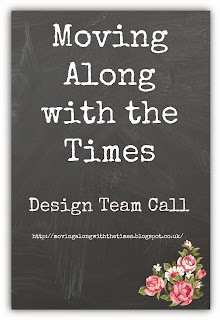 Debs here with details of our new challenge for this week and to share the gorgeous inspiration from my lovely DT buddies. Please scroll down to see if you were picked as one of the Top 3. Totally fabulous I'm sure you'll agree. Hope you can find some time to play with us this week. Please add your entry with Mr Linky below before 8pm GMT Wednesday 28 January 2015. Labels: 22 January 2015, Button It!!! There were so many wonderful submissions this week, I was overjoyed and spoiled for choice. I had to look really long and hard to determine a winner and I wanted to call out why they caught my eye as they were all so lovely! 23. Lorraine A - your die cut pram is just so pretty and yet limiting it to two colors means it is very CAS and modern. I think the stitching is adorable as well. 54. 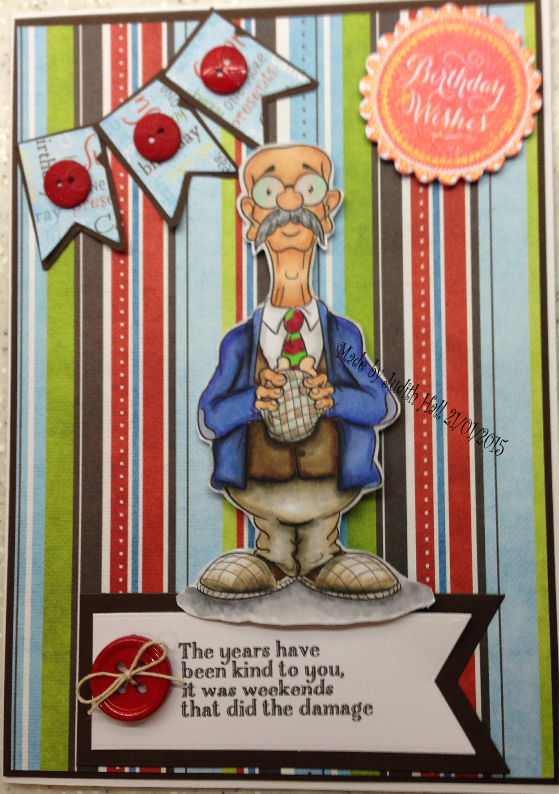 Hyde 'N Seek Creations - you really embraced the punch and die combo and I love the shaker card. 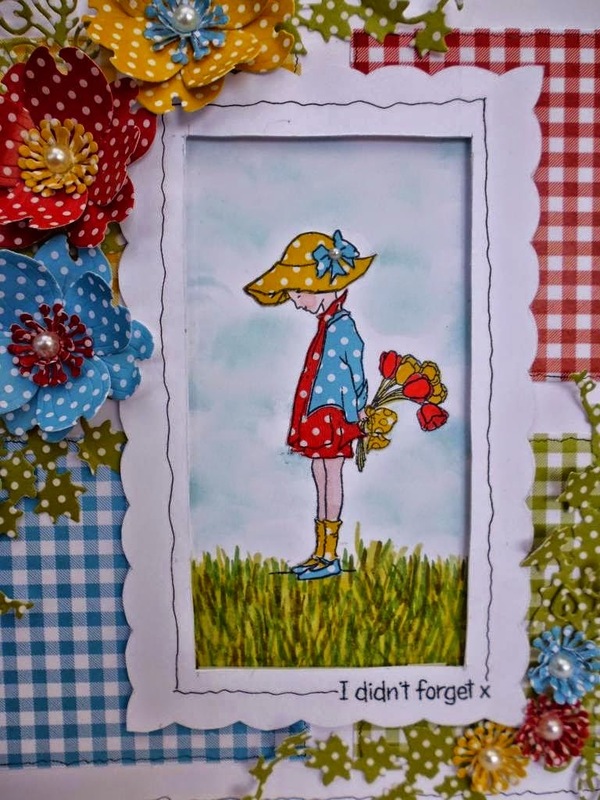 It's simple and effective and I just found it so cheerful with your layers and details. 39. 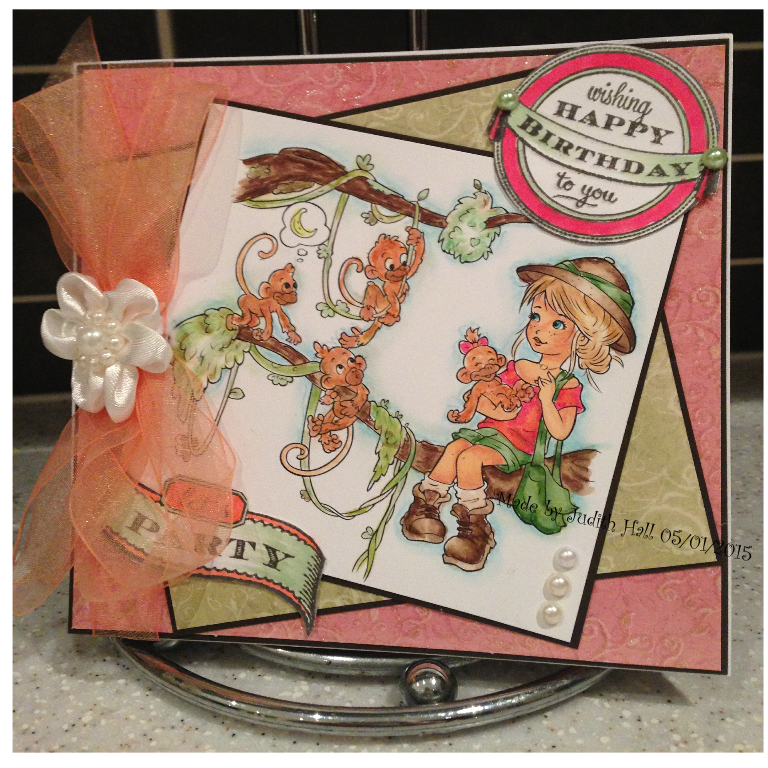 Diane W - your piecing on this card is superb! 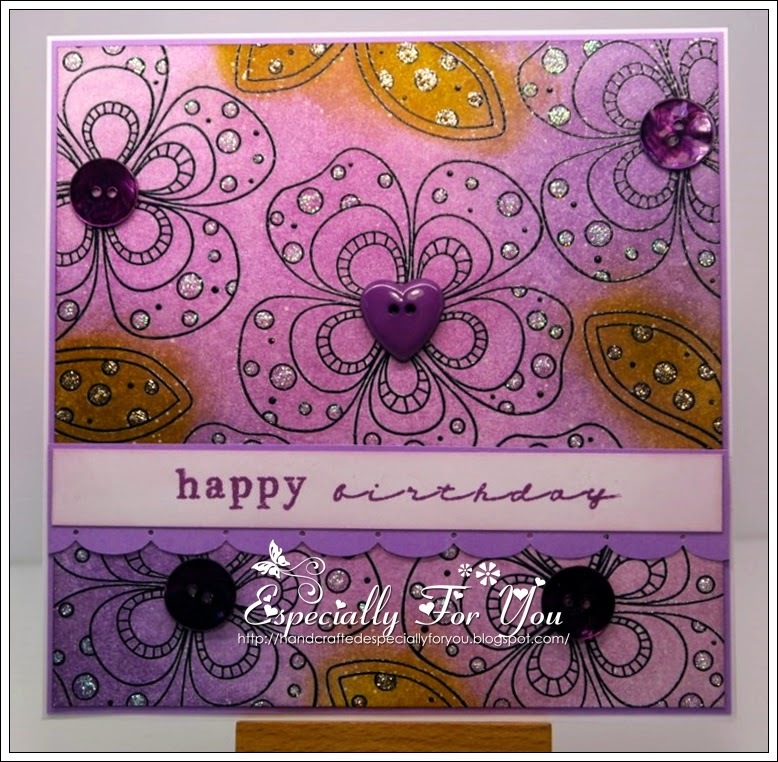 Love your layered flowers and dies - it's just so bring and springy and detailed and well coordinated! And then I had to do a few shout outs because there were so many awesome entries and I really just couldn't limit it to 3. 86. 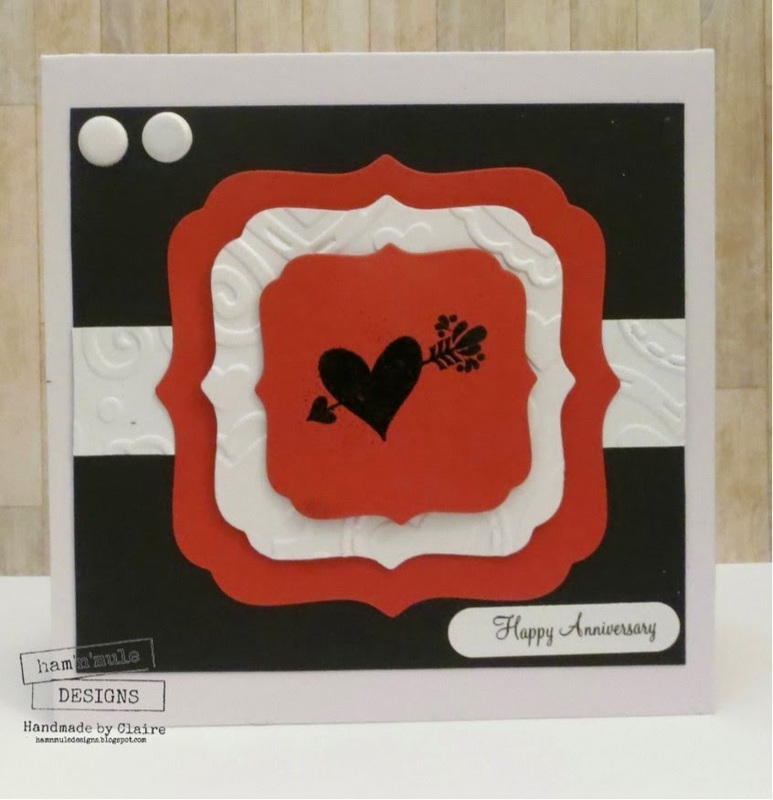 Emily D - This red apple card is so great, and I love the unusual die around the image. It's CAS and you have great details in the stitching and layers of the leaf and little tag - I think it's perfect for this challenge. 63. Penny - OMG this pig made me laugh, he's great! Love your color combos. 91. 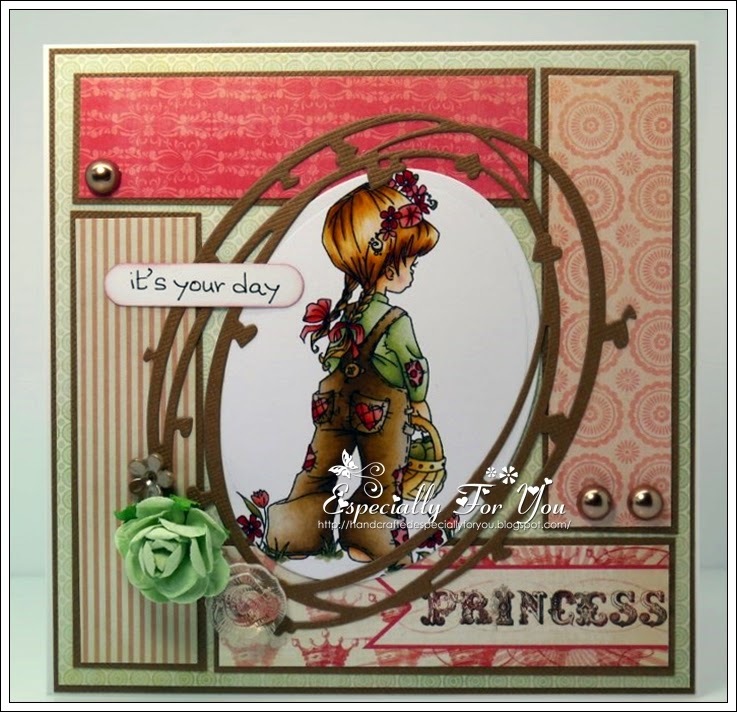 Marianne's Craftroom - You have done a beautiful piece with fabric and flowers, this is just so rich with texture. 103. Alicia O'Bryant - Hexagons + bees = a really fun modern card. 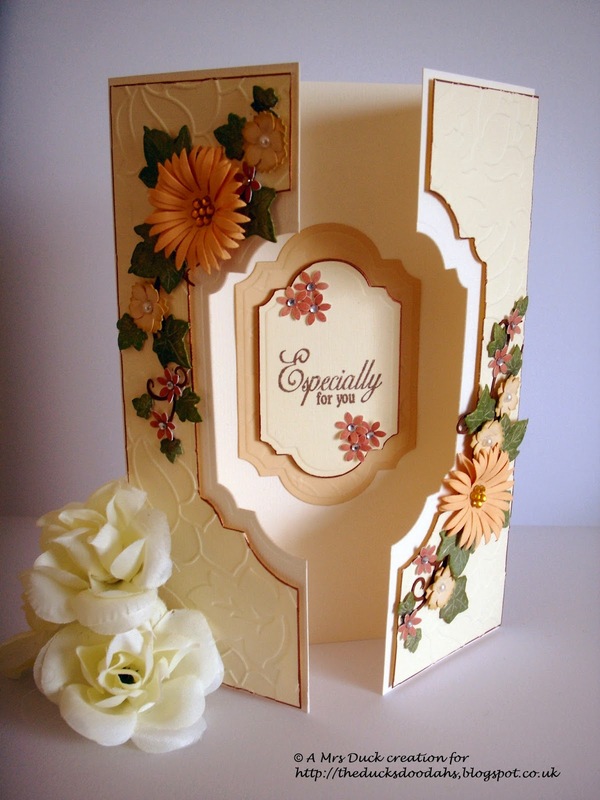 Especially the muted gold, it's beautiful. Thanks again for joining and be sure to check out our challenge for next week! Welcome back to another week on MAWTT. 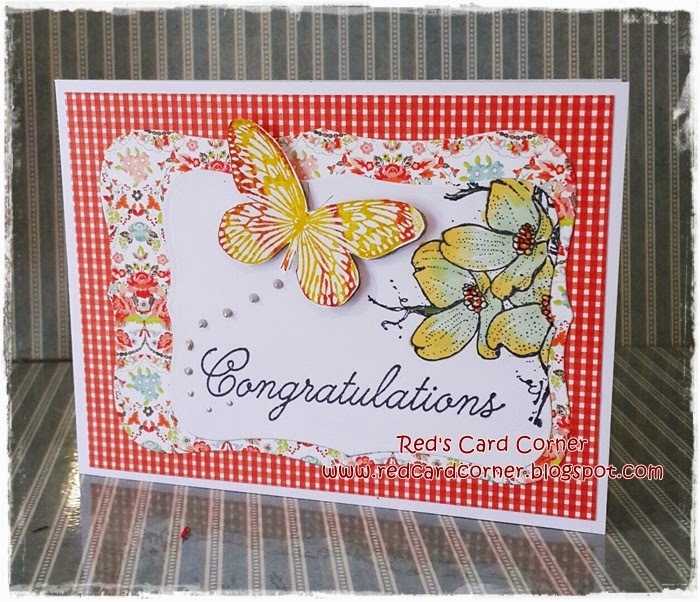 Scroll down to see last weeks Top 3 chosen by Carole. 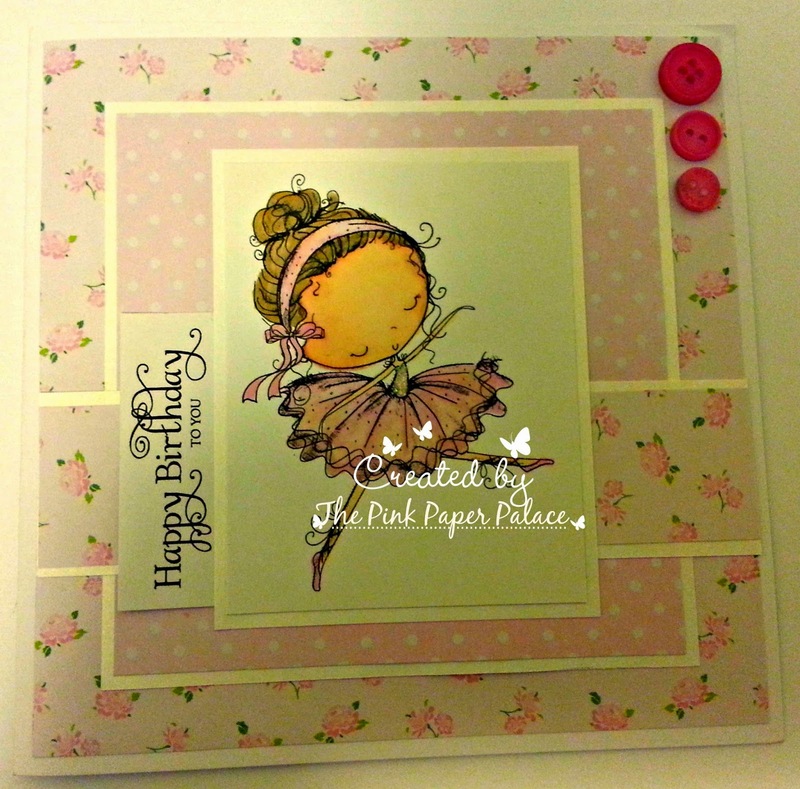 Anything where a die or punch is a central feature - can be pre-cut or done with your own tools! Its Team B this week who are your Lovely Hostesses. 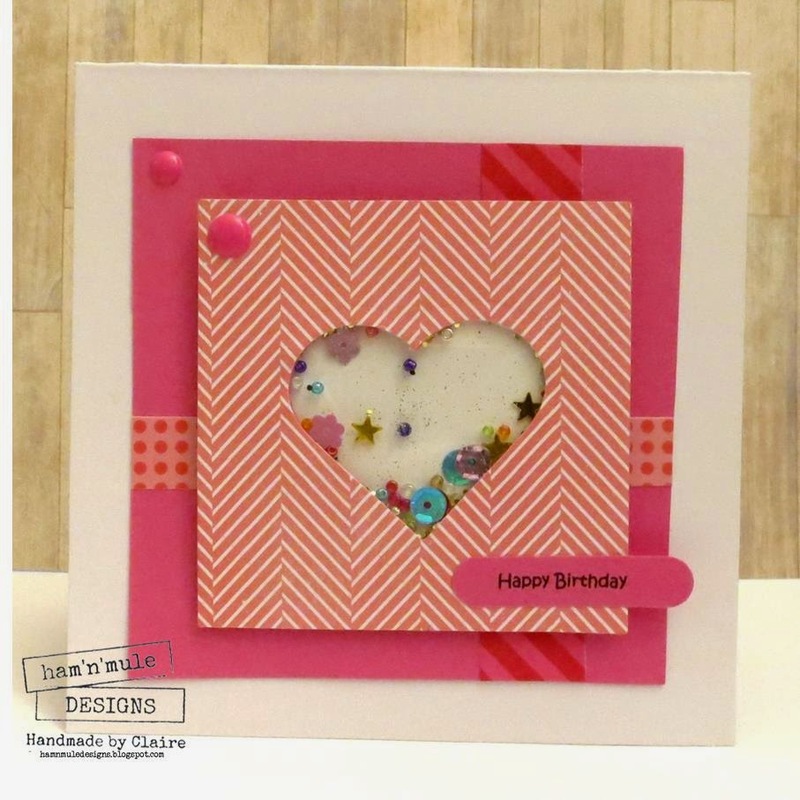 We hope you are impressed with the lovely creations, You have till Wednesday 21st January at 20:00 UST to get your creation in. Love Hazel and the DT. 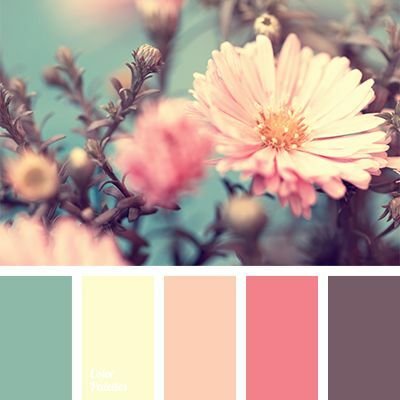 Good Evening, it's Carole here to pick a Top 3 for my Photo/Colour inspiration Challenge! 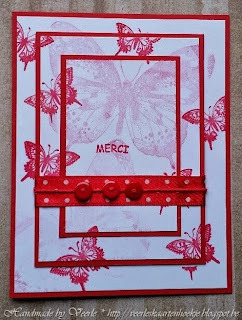 Firstly, a big thank you for all your lovely entries… it was lovely to see what the picture inspired you to create. I'm sure you'll agree that they are all very deserved winners! Well done Ladies!! Please grab the Top 3 Badge from the Sidebar for your blogs! Carole here welcoming you to our first challenge of 2015! I hope you had a very Merry Christmas and a Happy New Year. scroll down to see if you were a winner! All gorgeous, I'm sure you will agree! So its now over to you. We can't wait to see what you come up with! Top 3 From the Sketchy Festive Challenge. Happy New Year to Everyone, I wish you all a happy healthy and joyous 2015!!! Thanks to the Folks who took part in our challenge which ran over the festive period. I cant pick a top 3 as there was 5 entries and they were all super, so I would like to give you all the Top 3 award. Feel free to grab it from the sidebar ladies.